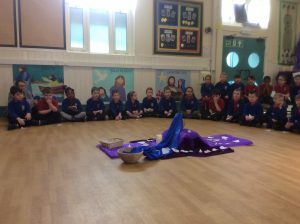 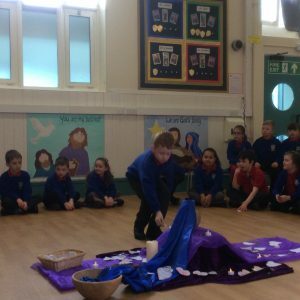 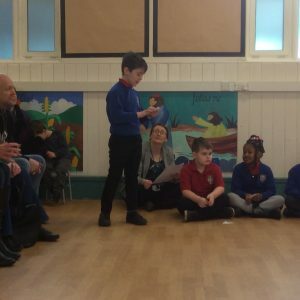 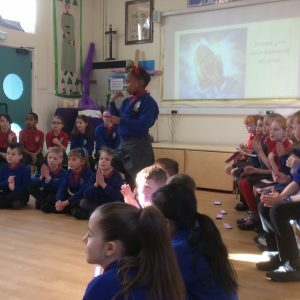 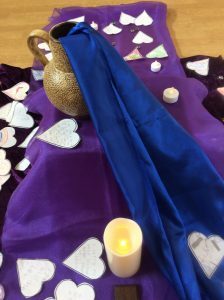 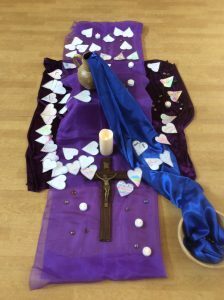 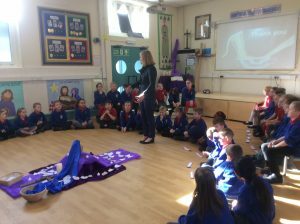 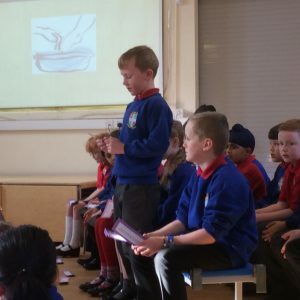 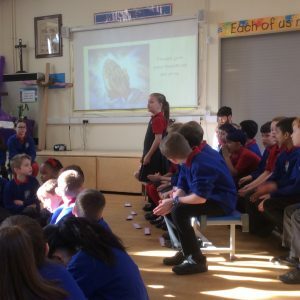 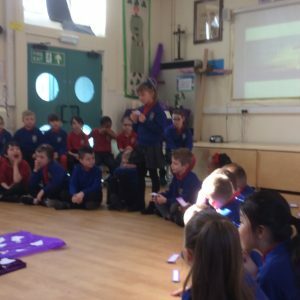 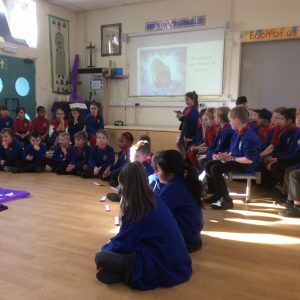 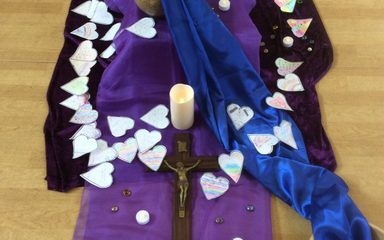 As part of our Lenten preparations Year 2 and 3 led a liturgy all about Maunday Thursday where Jesus washes the feet of his disciples. 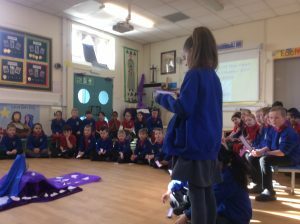 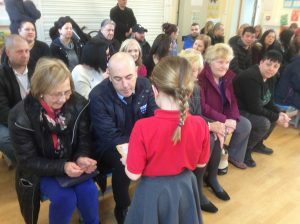 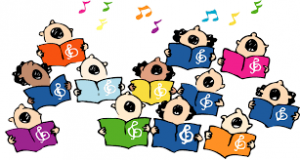 The children led the readings and prayers. 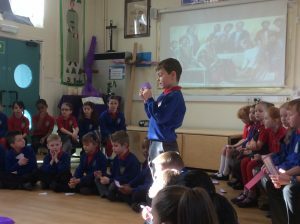 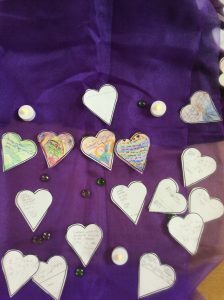 They also shared their thoughts and reflections o how they could serve others at home and at school.